Kolkata Knight Riders player list is here. The owner of KKR team is King Khan “Shahrukh Khan” and because of stardom of king Khan KKR is one of the known team of IPL. KKR team won 2 IPL titles. Kolkata Knight Riders squad list is ready for IPL 2019. Dinesh Karthik will be the captain for this season. KKR team has 12 empty slots that can be filled by – 7 Indian players and 5 overseas players. Once again Dinesh Karthik will lead the Kolkata Knight Riders. KKR retained total 14 players and released 8 players from the team. All KKR fan’s eyes are stucked on Ipl auction and they are hoping for few good players to be in their favorite team. The two big players Mitchell Starc and Mitchell Johnson were released in IPL 2019 season. KKR spent 9.6 crore in buying Mitchell Starc in IPL 2018. 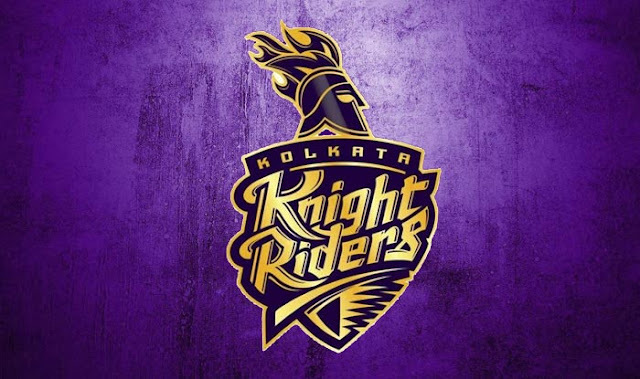 The salary cap remaining for Kolkata Knight Riders Team is 15.2 crores RS. The home ground of KKR team is the iconic Eden Gardens owned by the Cricket association of Bengal. Eden garden is the largest stadium in India and has seating capacity of over 90,000. Kolkata Knight Riders Team position in previous IPL seasons.